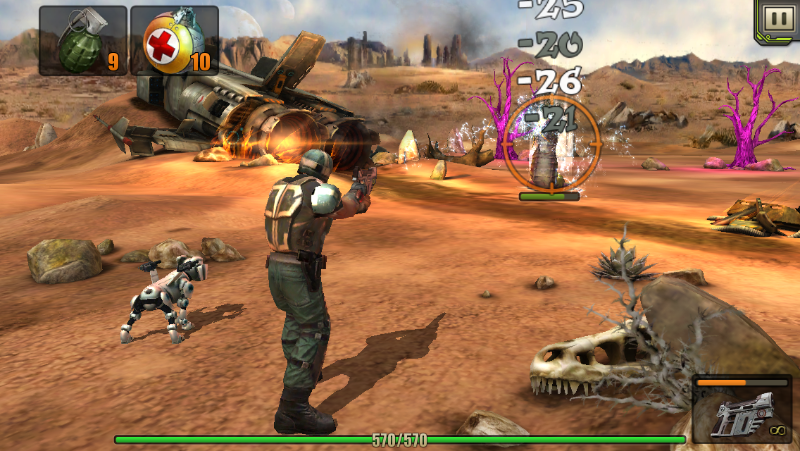 Evolution: Battle for Utopia is an RTS/shooter hybrid developer for tablets and mobile devices. Players begin as a refugee on a distant planet called Utopia, and fight for survival, to unlock mysteries, and even build their own extensive base. 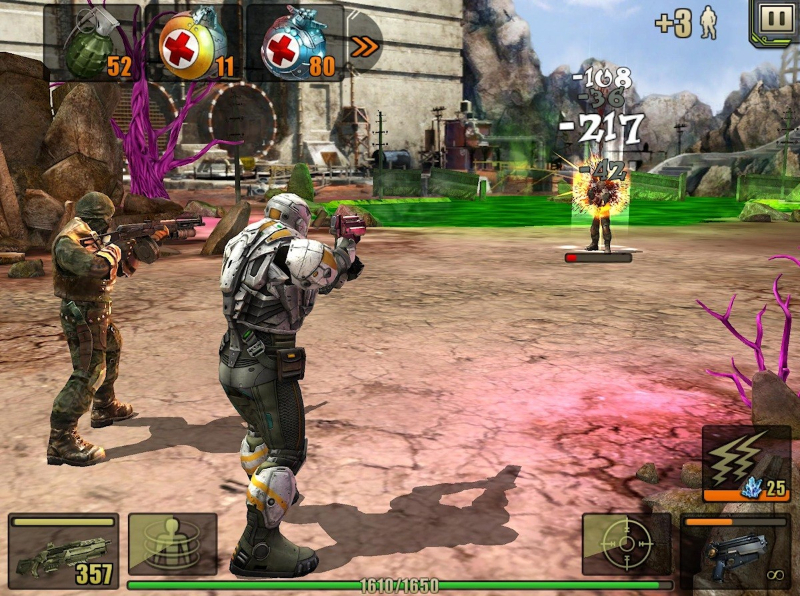 Real-time Combat: The game's combat system is played in real-time, allowing individuals to react to enemy actions and traverse a pseudo-shooter environment. 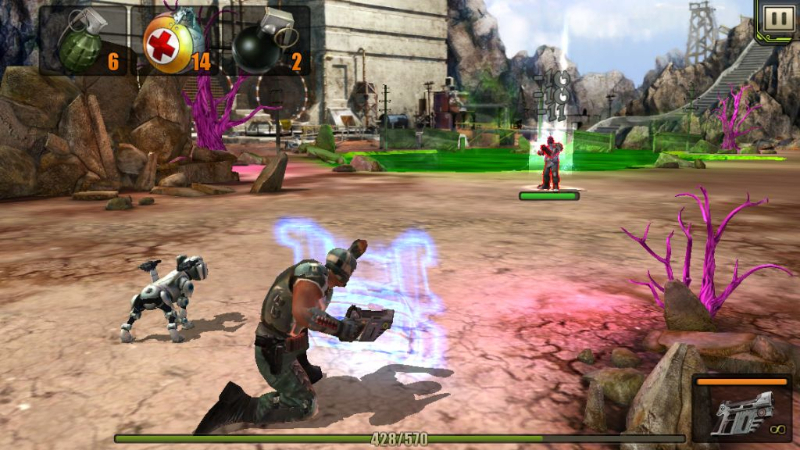 The strategy gameplay is similar, and also played in real-time. Custom Bases: Players develop large bases, filled with many different building types. There they can research upgrades, enhance their resource gaining potential, equip themselves, and create new units. Touch-screen Optimized: Evolution: Battle for Utopia has been designed from the ground-up as a mobile game with touch-screen support. 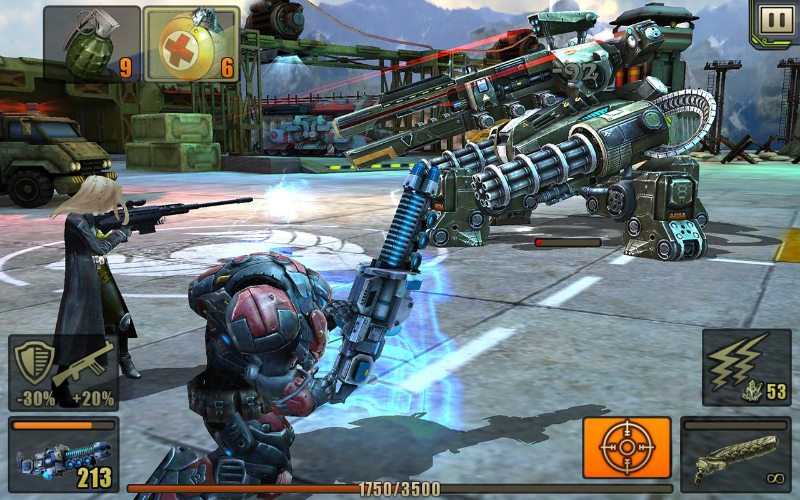 It's designed to be used in conjunction with touchscreens, and has gameplay built around it. 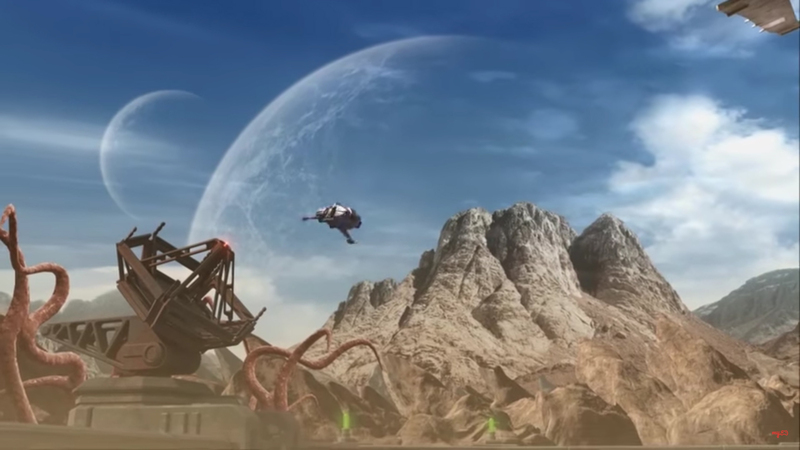 Deep Story: There is a long storyline in the game, and players fight to uncover the mysteries of the planet Utopia. Paths open up and decisions are made as the story is pushed through.